Surviving cancer is a tremendous accomplishment, and at this year's 16th annual Legacy Chase at Shawan Downs, GBMC is celebrating survivors by going big: a mile and a half long to be exact! With help from survivors and their families and friends, we will attempt to break the Guinness World Record for the longest awareness ribbon, as a demonstration of GBMC's commitment to the fight against all cancers. 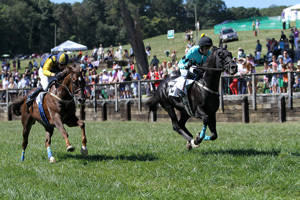 Join us on Saturday, September 24, 2016 as we "chase the record" and mark this momentous occasion by spending a day enjoying family-friendly activities, steeplechase horse racing, food trucks, a vendor village and most importantly, a homecoming of the GBMC survivors community. Statistics show that one in three people has been touched by cancer in some way. Whether you have personally been diagnosed, or you've experienced the difficulty of watching a loved one battle cancer, the unfortunate reality is that cancer has affected us all. This June, GBMC has observed Cancer Survivors Day and hosted Oncology's 25th Annual Cancer Survivor Celebration. Now, we need your support to drive the message home by helping to make our world record attempt a success. Start a fundraising page. By raising $250, you can earn your own piece of the record-breaking lavender cancer awareness ribbon for friends and loved ones to sign and personalize. Volunteer at the event. We will need lots of people to hold the ribbon in the infield. Get involved! 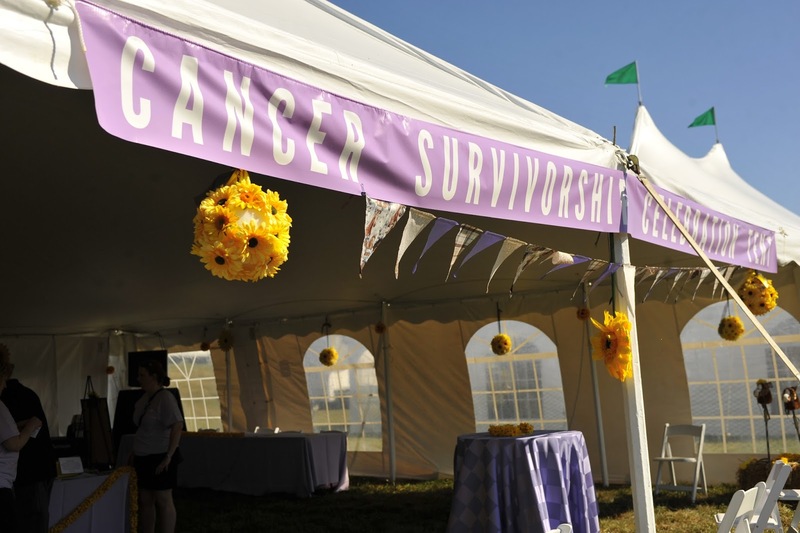 Cancer survivors and their supporters are invited to visit the survivorship tent to celebrate together with refreshments. To RSVP to this gathering, purchase tickets to the event or learn more about fundraising and volunteering, visit www.legacychase.org for all the details.